Officially came into existence on July 1, 1870! 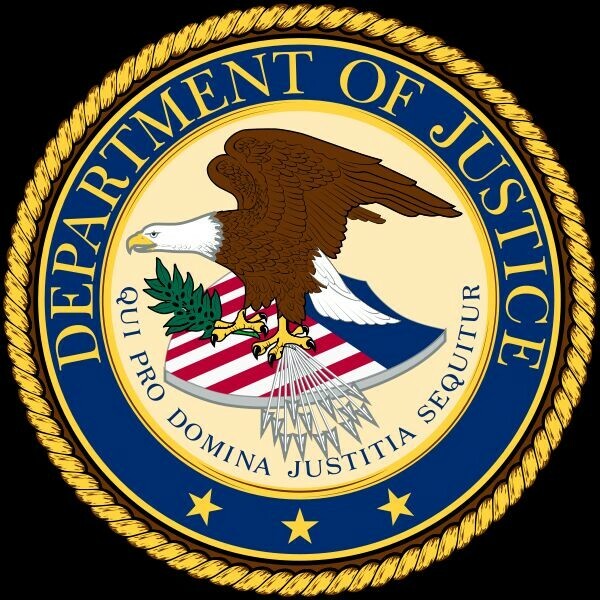 The Department of Justice (DOJ) has the responsibility of enforcing the law and supporting the desires and needs of the United States as a whole. Meanwhile, the department assures the citizens of this country safety from opposing foreign countries and domestic threats, they also provide a Federal leadership role that controls and decrease the crimes within the country. Although the department responsibilities reflects around safety of the people inside and out of the country, the tasks does not stop there. The department works with the budget that applies to key areas of Federal law enforcement such as correction officers, FBI operations and agents thus Federal prosecution. 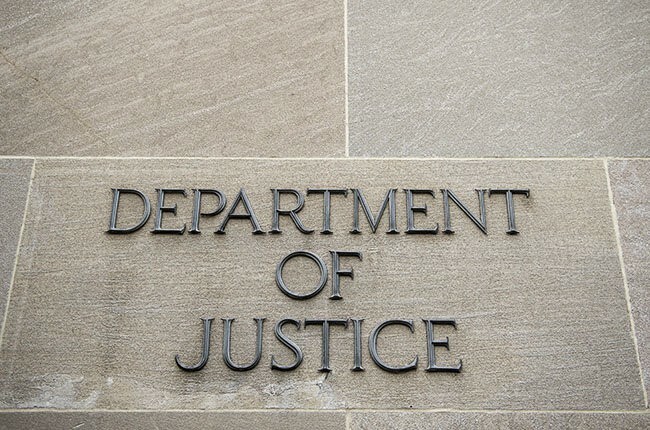 The Department of Justice was identified as “The Office of the Attorney General” in the past since this position was supposedly filled by one person. 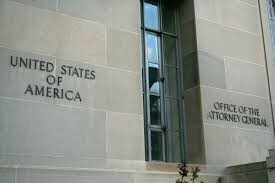 This Office was created by the Judiciary Act of 1789 (ch, sec. 35, 1Stat. 73, 92-93). 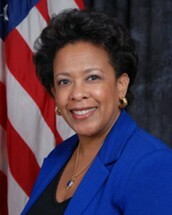 The Act defined that the Attorney General was to be “learned in the law”, and required “to prosecute and conduct all suits in the Supreme Court in which the United STates shall be concerned, and to give his advice and opinion upon questions of the law when required by the President of the United States, or when requested by the heads of any of the departments, touching any matters that may concern their departments.” In other words, the Attorney General was required to appoint to the President, thus oversee, prosecute cases that came to the Supreme Court, thus have and expose wisdom of the law. This duty, however, became too much for one position which led to the employed of several other assistants for the Attorney General. Additionally, led to a new nation of private attorneys required to work on case. By 1870, after the Civil War, the workload of litigation increased so Congress passed the Act to Establish the Department of Justice (ch.150, 16 Stat. 162) which created “an executive department of the government of the United States” with the Attorney General as the head Attorney. 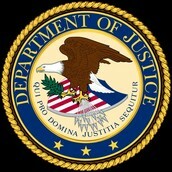 After its existence on July 1, 1870 the Department of Justice was required to handle all criminal prosecutions and civil disputes thus created another office; the Office of the Solicitor General, which is required to represent certain cases before the U.S. Supreme Court. 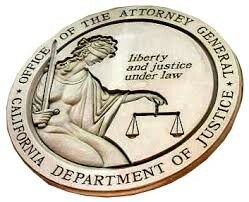 The Department of Justice ranked #3 out of the 19 large agencies best to places to work in. The department earned the index score of 66.3 and increased 2.5 points from the prior year. Department of Justice Civil Rights cases increases! On April 27th, 2015, Loretta E. Lynch was sworn in as the 83rd Attorney General of the United States by the Vice President, Joe Biden. 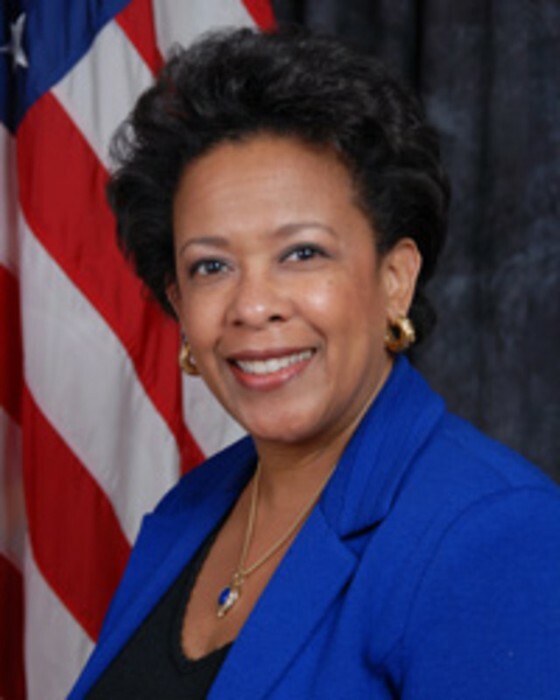 Lynch earned her A.B. degree from Harvard College in 1981 and her J.D. from Harvard Law school in 1984. Furthermore, joined a private practice in Brooklyn, New York, specifically the United States Attorney’s Office for the Eastern District of New York. During this time she prosecuted and specialized in the narcotics field. Additionally, the prosecuted cases involving violence, public corruption and civil rights. In 1999, she was appointed to the lead office as the United States Attorney by President Clinton. She held this position until 2001 then further her practice by the Hogan and Hartson LLP firm. In 2010, she was asked to resume her practice in New York in Brooklyn also, further prosecuted cases involving corruption of public officials, terrorists, cyber-criminals, human traffickers and other significant cases.